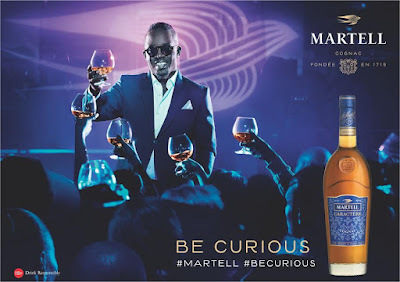 Join Mr. 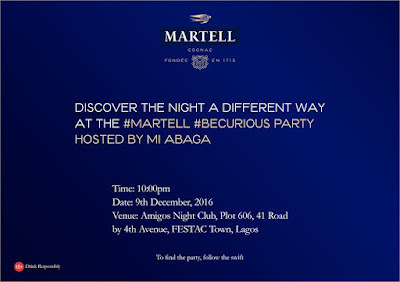 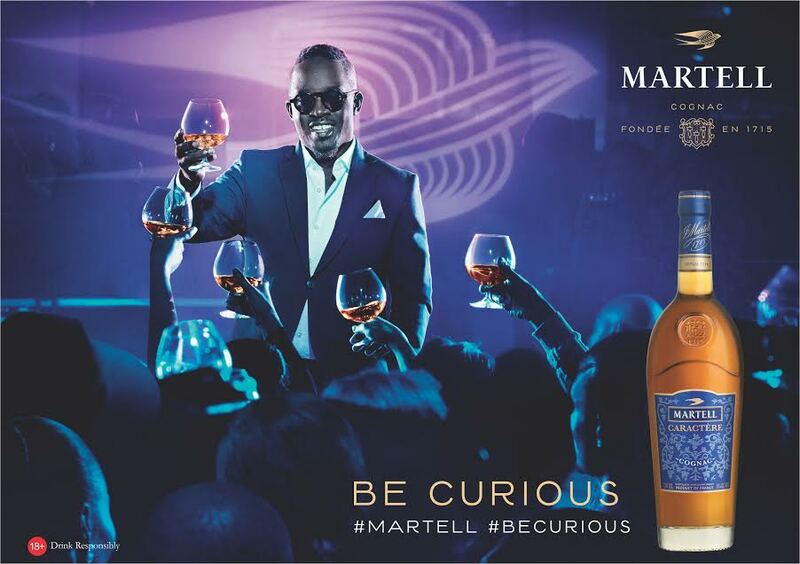 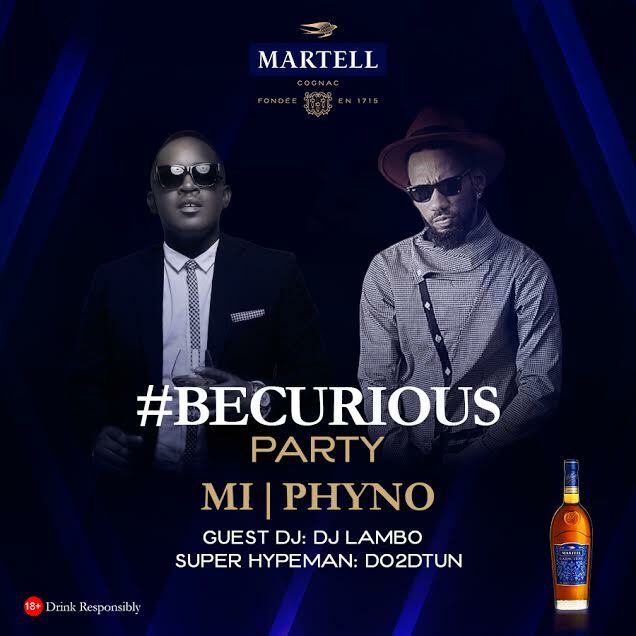 Incredible himself as he hosts the second edition of the Martell BeCurious event in Fesctac! 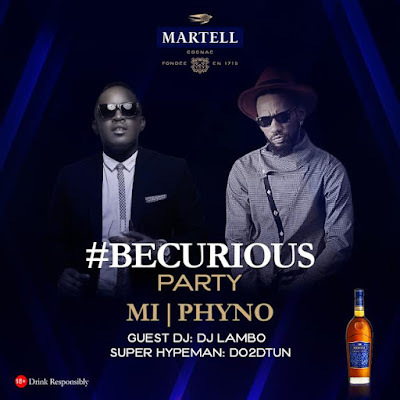 Discover the night a different way with electrifying performances from Phyno and DJ Lambo on deck, in what is set to be a memorable experience. 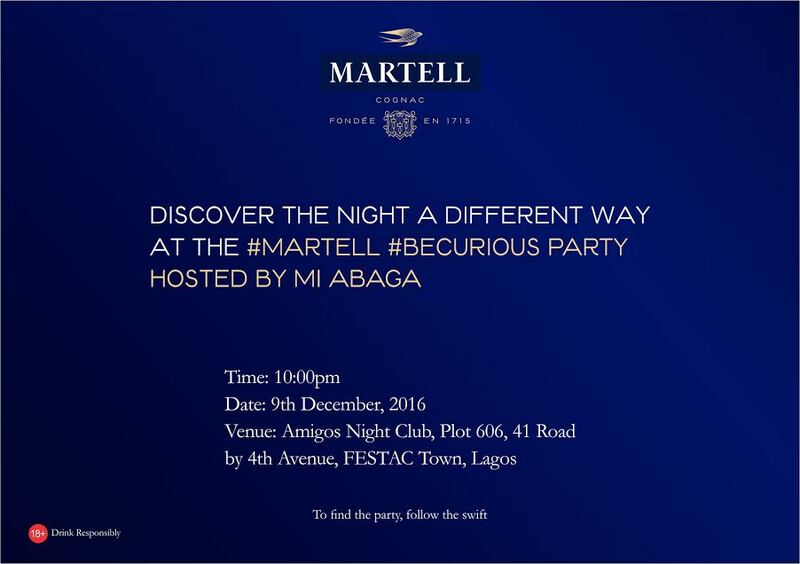 Venue: Amigos Night Club, Plot 606, 41 Road by 4th Avenue, FESTAC Town, Lagos.